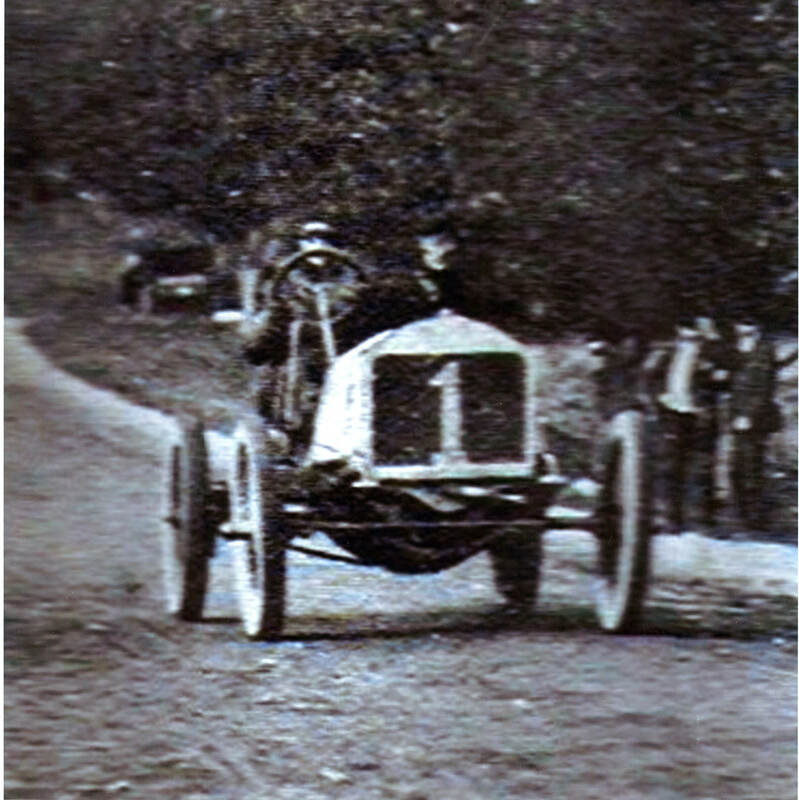 #1 Haynes driven by Frank Nutt, 50 HP. Finished 4th. Averaged 45.4 mph. Not selected for the American ream. 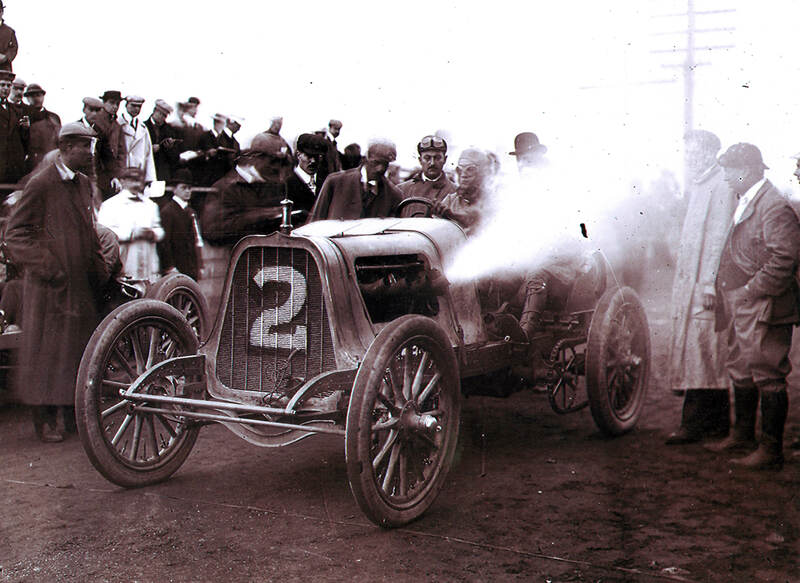 #2 Pope-Toledo driven by Bert Dingley, 60 HP. Finished 1st. Averaged 56.2 mph. Selected for American team. 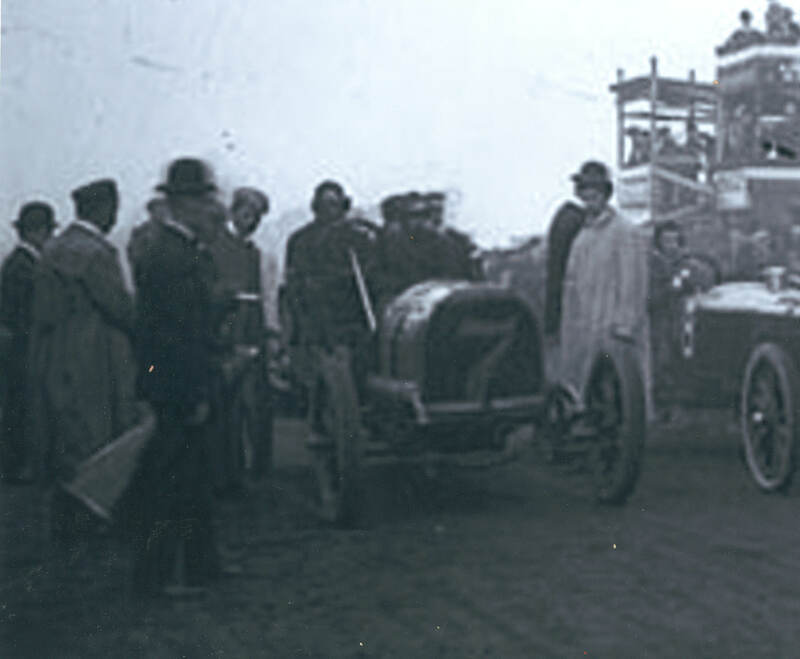 #3 Matheson driven by Ralph Mongini, 40 HP. Finished 10th. Oiling device failed in Jericho during Lap 1. Not selected for the American team. 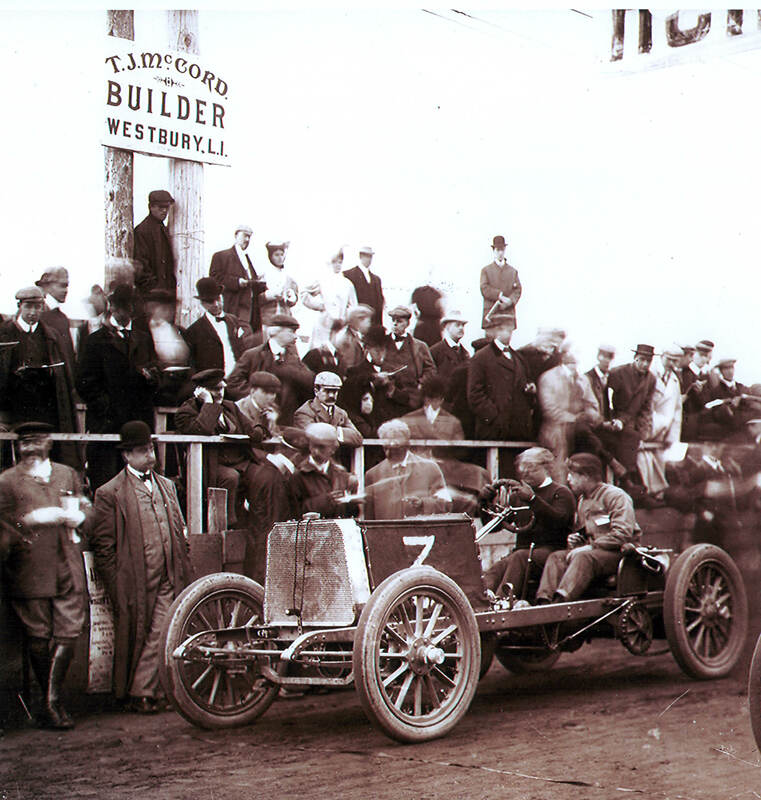 #4 White Steamer driven by Walter White, 40 HP. Finished 7th. Selected for American team. 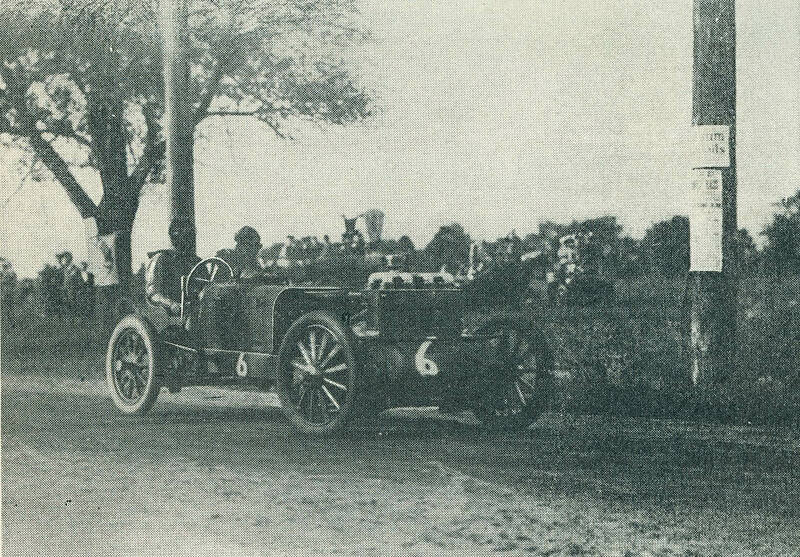 #5 Locomobile driven by Joe Tracy, 90 HP. Finished 2nd. Averaged 55.8 mph. Selected for American team. 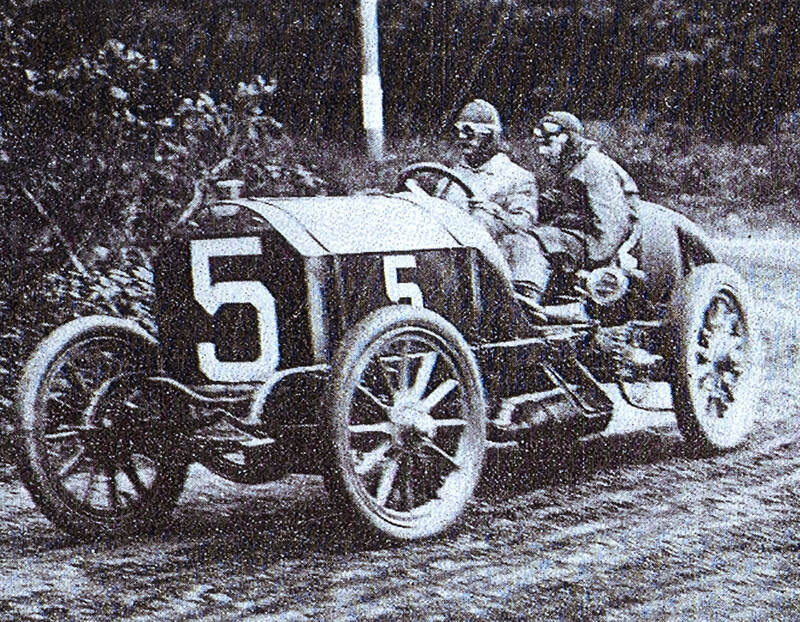 #6 Christie driven by George Robertson, 60 HP. Finished 6th. Selected for American team. #7 Royal Tourist driven Robert Jardine, 40 HP. Finished 3rd. Averaged 48.8 mph. Not selected for American team. 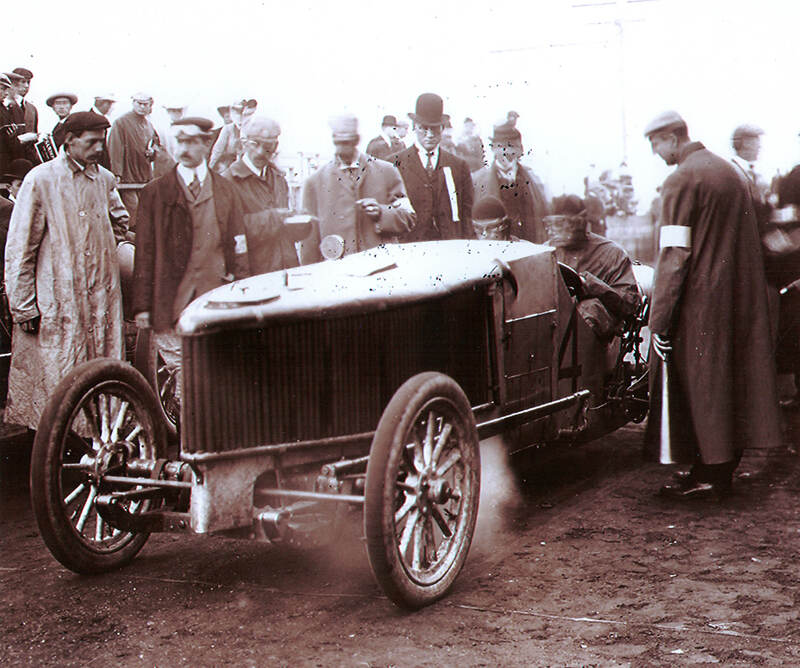 #8 Thomas driven by Montague Roberts, 60 HP. Finished 5th. Averaged 45.4 mph. Not selected for American team. 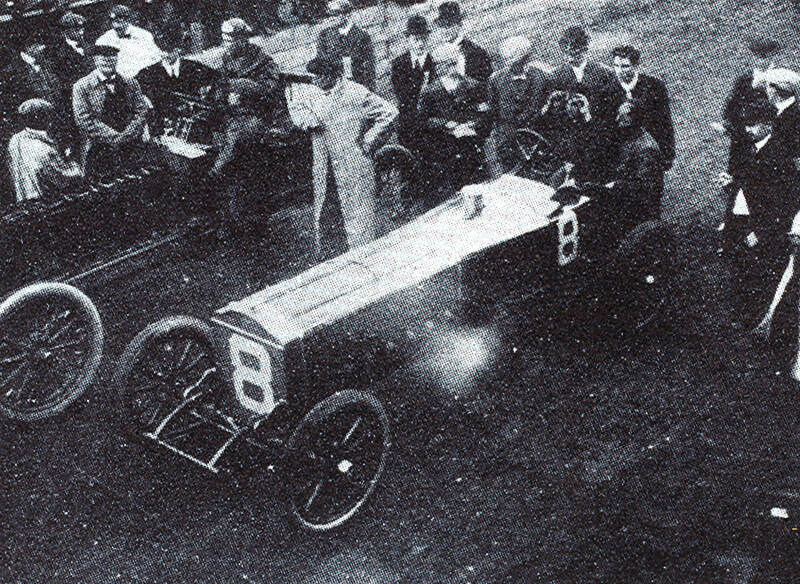 #9 Franklin driven by Willie Winchester, 60 HP. Finished 8th. Broke universal joint and fuel tank at Greenvale during Lap 2. Not selected for the American team. 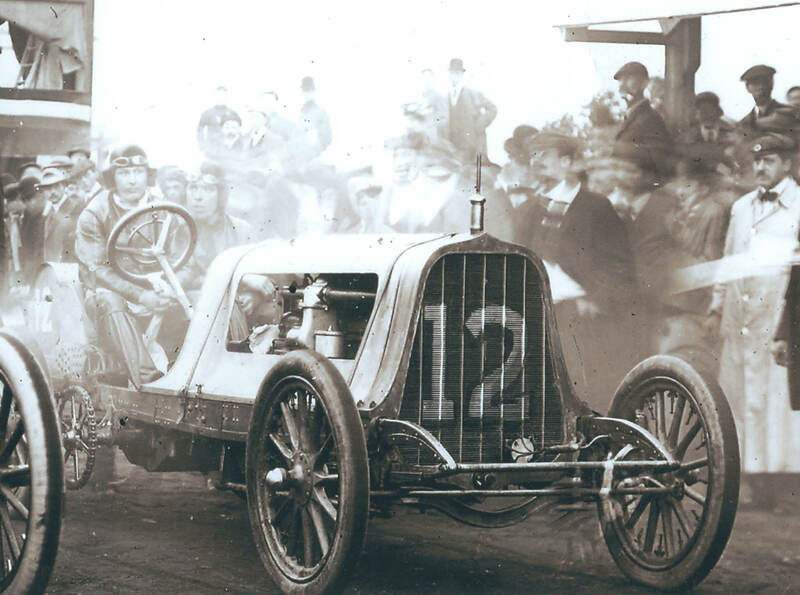 #12 Pope-Toledo driven by Herb Lytle, 60 HP. Finished 9th. Broke universal joint on North Hempstead Turnpike. Selected for American team. #10 Matheson to be driven by Tom Cooper, 45 HP. Did not start. 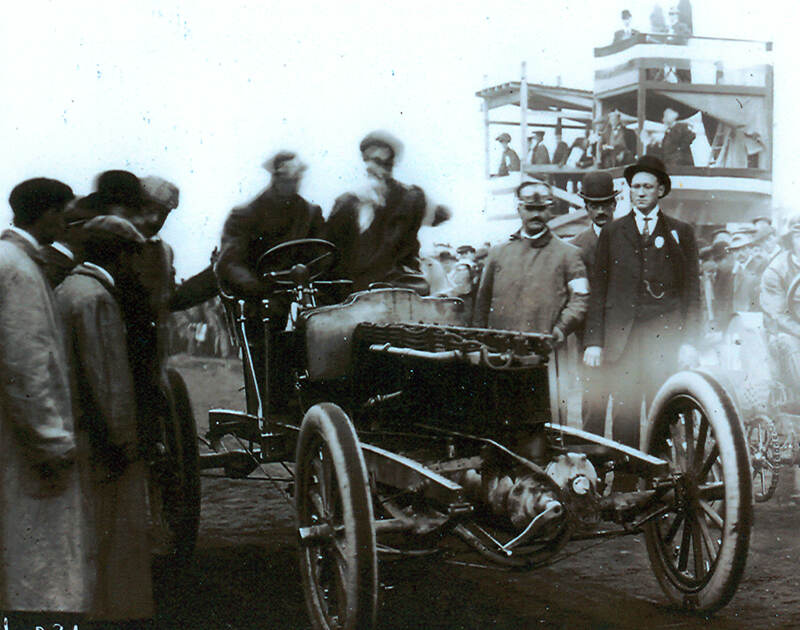 #11 Premier to be driven by Carl Fisher, 60 HP. Overweight did not appear at course. 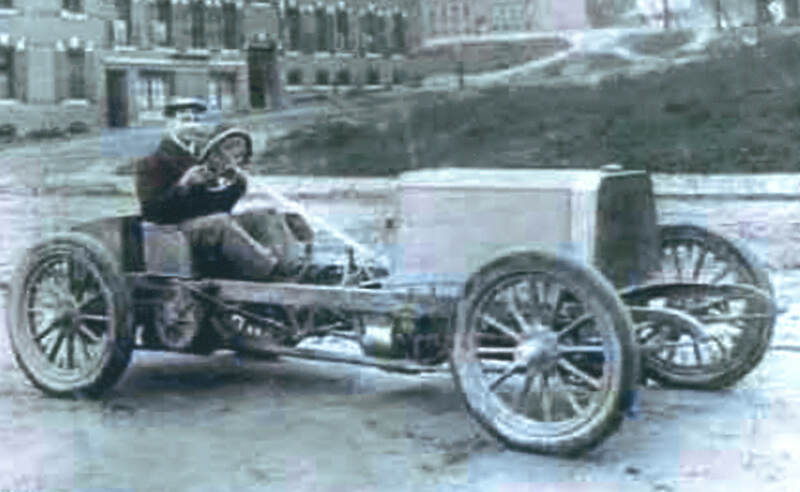 Winner of the 1905 American Elimination Trial averaging 56.2 mph.